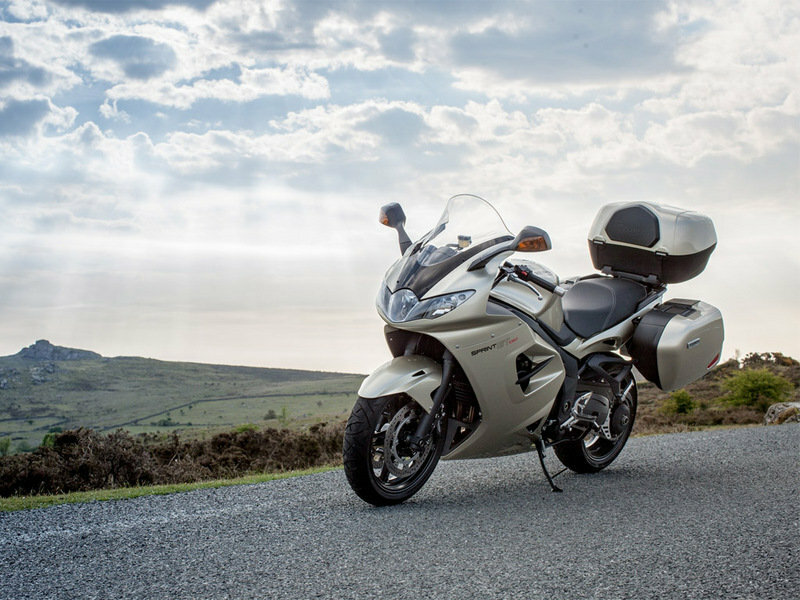 The Triumph Sprint GT was always considered one of the best sports tourers from the market and there is no wonder why, as it is packed with a comprehensive list of smart features that were designed to make your ride as enjoyable as it can be. Starting with the sleek style and finishing with the twin spar aluminium frame, the Triumph Sprint GT was especially designed to offer superior touring performances. 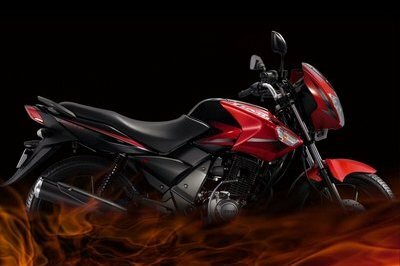 The motorcycle is built around a liquid-cooled, 12 valve, DOHC, in-line 3 cylinder engine with a capacity of 1050cc. The engine is mated to a six speed gearbox with wet, multi-plate clutch. As far as practicality is concerned, the Triumph Sprint GT is available with spacious 31 litre, colour-coded panniers and a practical topbox all of which offers a combined luggage capacity of 117 litres. Hit the jump for more information on the Triumph Sprint GT. So much more than just a traditional sports tourer, the Sprint GT SE is powered by Triumph proven, capable and punchy 1050cc triple, comes with sleek, attractive and original styling and offers sports bike performance with the comfort of a touring bike. Triumph has built the Sprint GT SE to look sophisticated with style that’s restrained and eye-catching. Triumph continued its engine’s triple theme in the three-headlight front end and the three dials in the dash. Just look at the Sprint GT SE and you know this is a bike for the discerning, serious motorcycle rider. 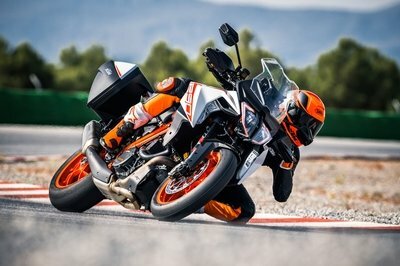 It really is a do-anything motorcycle, so you’re as comfortable slipping through snarled up city traffic as you are crossing continents. 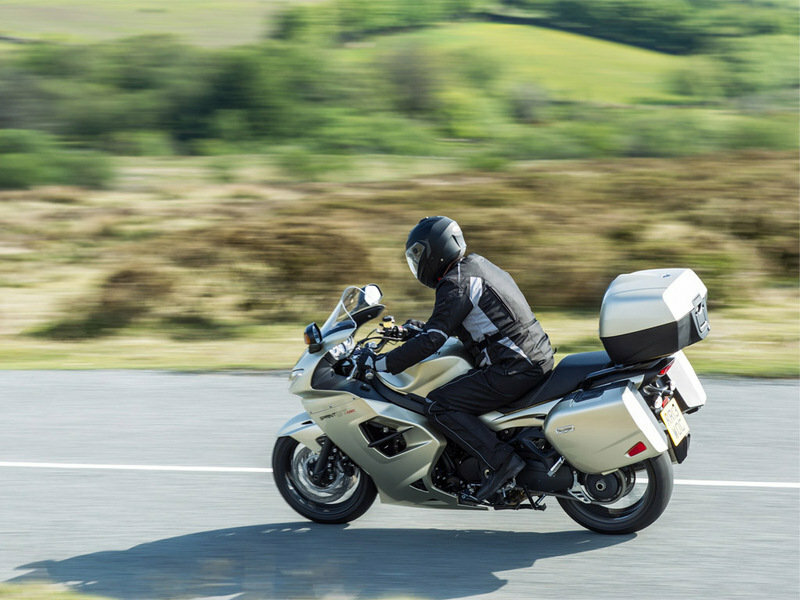 The Sprint GT SE is also outstanding value for money, and not just because it’s a one-litre bike at a middleweight price, but because of the amount of equipment Triumph put on it, including the capacious, purpose-built three box pannier system you get standard and the comprehensive onboard computer. 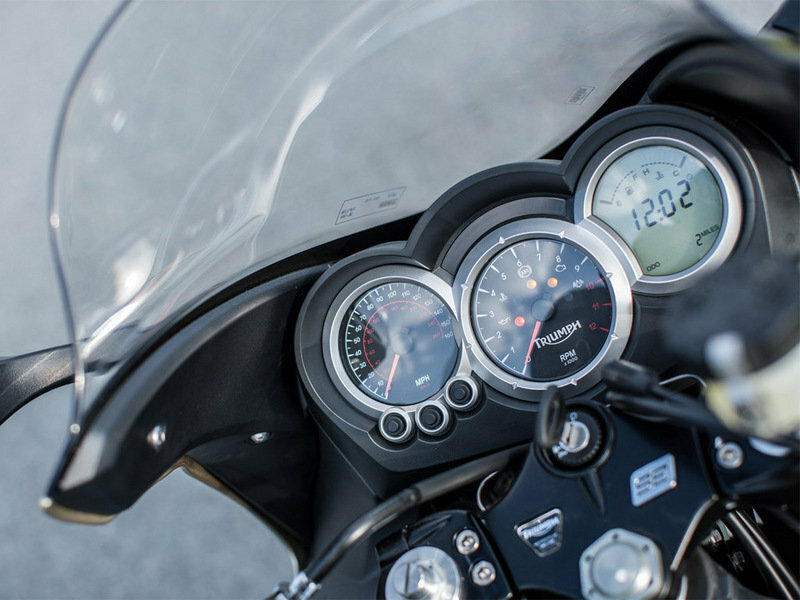 Heated Grips, Touring Screen and Gel Seat allow you to tour in comfort – whatever the weather. 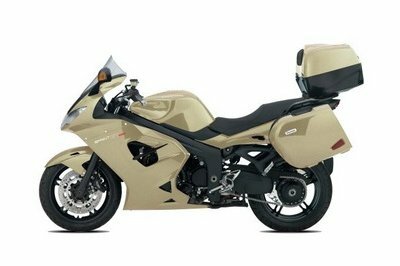 Put it all together, the Sprint GT SE is all the motorcycle you’ll ever need. The 1050cc three-cylinder engine in the Sprint GT SE is long proven as one of the great motorcycle power units. Here it gives you a very healthy 130PS with a peak torque of 80ft.lb at just 6,300rpm with generous amounts well below that. This means you get an instant response and strong acceleration without having to change down through the gears first. And the bike just pulls when the twist grip is turned, and pulls hard when it’s turned far. The technology might be proven but it’s still thoroughly modern. Triumph has included double overhead camshafts, 4 valves per cylinder and a gear-driven balance shaft to minimise vibration. The six-speed gearbox has slick and easy selection whilst the wet, multi-plate clutch is light, progressive and consistent. The fuelling is looked after by a sequential, multipoint fuel injection system and Triumph fitted the exhaust with a catalytic converter inside the three-into-one stainless steel system. Triumph gave the Sprint GT SE its modern twin spar aluminium design to provide you with exceptional sporting capability. 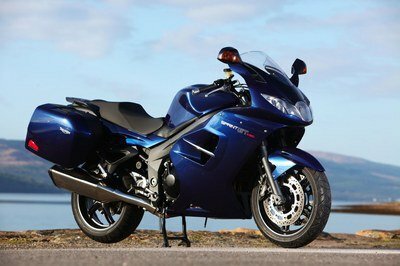 The single-sided swingarm adds to that, but works just as well in the touring bike role. Its eccentric adjusters make life much easier for you when tensioning the chain. The suspension on the Sprint GT SE is by highly respected Japanese specialist Showa. 43mm cartridge forks complete with adjustable spring preload at the front, matched to a monoshock rear end with a generous 152mm of travel at the rear. It has remote spring preload and rebound damping adjustability, essential on a bike that will be asked to perform the wide range of tasks that various loads and riding styles can demand. Braking is taken care of by 4-piston Nissin callipers at the front and a 2-piston rear calliper, supported by a sophisticated ABS system for controlled, progressive stopping power. The highly fuel-efficient engine combined with the Sprint GT’s 4.4 gallon tank give you a range of well over 200 miles. Even at motorway cruising speeds and, if you keep the speed down, you could easily get over 250 miles from a tank. The seat height is 815mm but it feels lower because it is narrowed at the front to make reaching the ground easier. 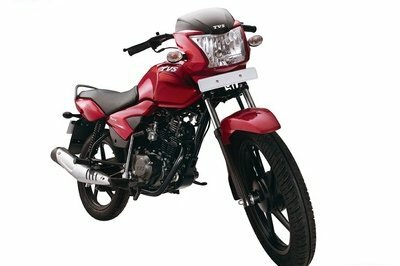 The seat is deeply padded and carefully shaped and plays an important role in rider comfort. Many years of honing the Sprint’s ergonomics by Triumph high mileage testing teams have resulted in the perfect bar-seat-footrest relationship, whatever your riding style. Triumph made it forward leaning enough for you to take control of the bike when riding to its capabilities, yet upright and spacious enough to provide you long distance comfort hour after hour. Passenger accommodation was given just as much attention as yours, to ensure it’s natural and spacious and as comfortable on the back of the bike during an all-day ride as it is on the front. ABS brakes are standard equipment, and the rear shock spring preload is very easily altered using the remote hand adjuster. The full fairing with side vent removes hot air from the engine with a neat chrome bridge. Triumph mounted the front indicators in the mirrors and the rear ones are neatly faired-in to reduce visual clutter. While the single-sided swingarm adds to the air of class. 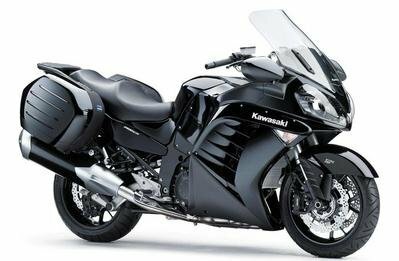 Functionally, the aerodynamic fairing protects you and smoothes the airflow and the front mudguard is shaped to improve the supply of cooling air to the radiator for better efficiency. 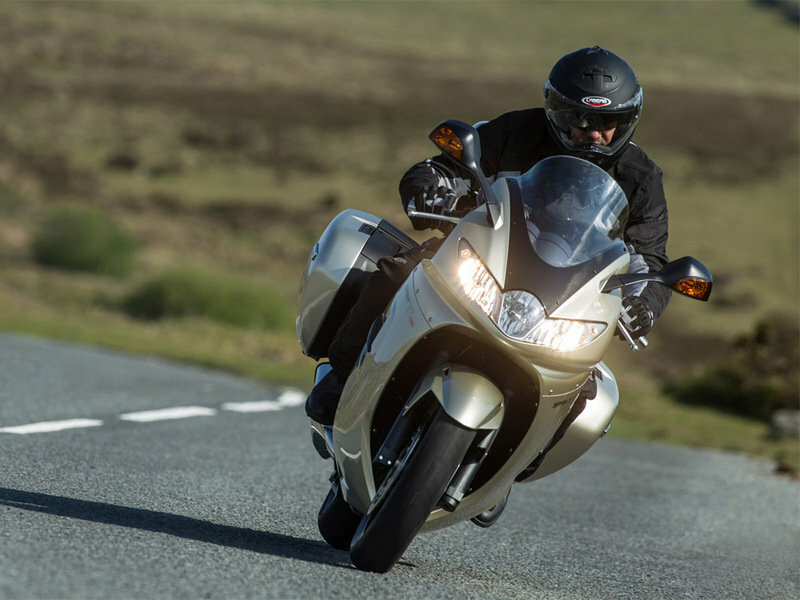 The cleverly designed Touring screen, together with the fairing, takes the force out of windblast and redirects it around you and your passenger quietly and smoothly. As with the rest of the Sprint GT SE, the headlights, instruments and mirrors have all been refined over the years to reach today’s exceptional performance. The three-dial dash featuring a clock, fuel consumption, journey time, range to empty and average speed readouts. More storage space can be found in the right side of the cockpit and beneath the seat, where the Triumph accessory U-lock fits neatly. Triumph has even added a built-in power socket so you can charge your phone or laptop while riding. Triumph designed the panniers from the outset to match the Sprint GT. So despite their large volume they fit close in at the rear and are completely integrated into the overall styling. 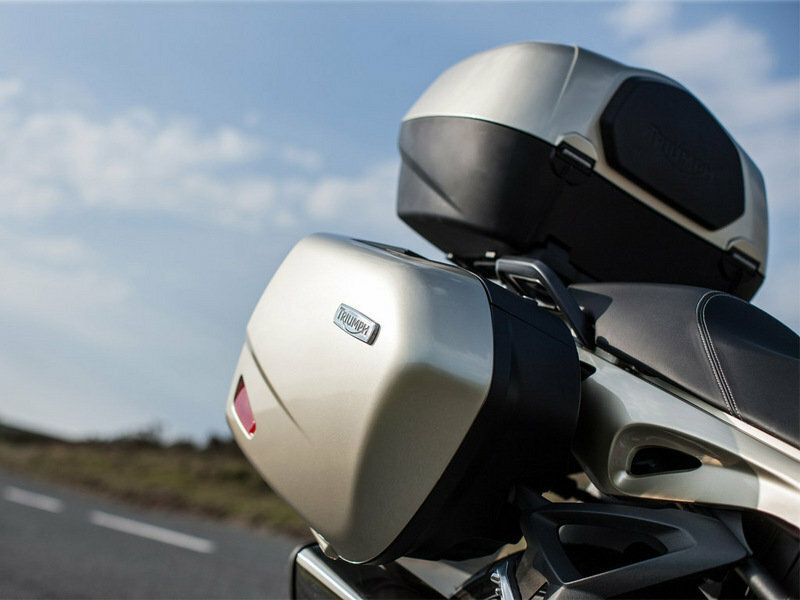 The great big 31 litre, colour-coded panniers are big enough to take a large, full-face helmet - each. Add to this Triumph’s topbox, and you have a hugeluggage capacity of 117 litres.